The Challenges of Managing Business Transformation! Artifacts fall out of date. Presentation style, format, content, and descriptions vary from one organization to another. Very few models connect to or integrate with any other models from other organizations. Most are high level, abstract, and do not connect to any lower level models. Most are not managed in a central repository. Few are used for any analysis of corporate initiatives or prioritizing projects. Few are usable in the development or maintenance of digital or technology strategies and roadmaps. WorkFit is a SharePoint solution for designing and managing business strategy and its underlying business architecture. It allows key organizational stakeholders to collaboratively define and align their business architecture. 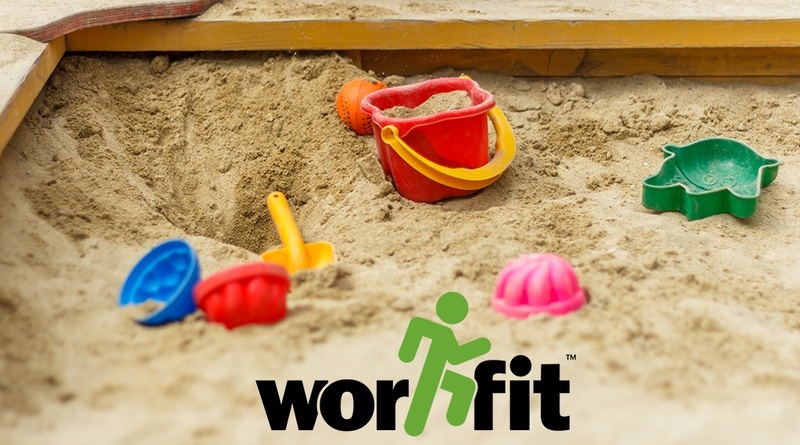 WorkFit supports strategy articulation, initiative prioritization, capability modeling, digital asset catalogs, heat maps, gap analysis, project to capability mapping, and portfolio/project roadmaps. WorkFit addresses common business challenges, paving the way for more effective leadership collaboration. Call us for personal demo tailored to your needs!